new central business district of the community. 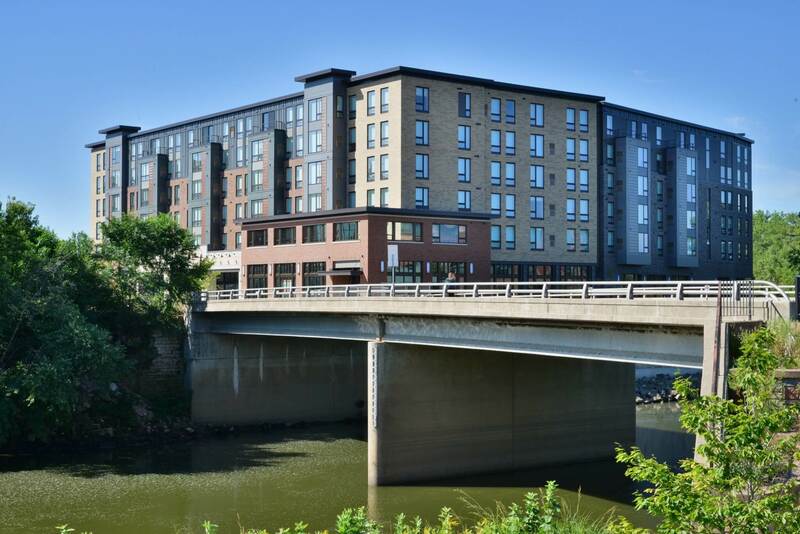 Your opportunity to be part of the dynamic revitalization of downtown Eau Claire. Together with an adjacent community arts center, the Eau Claire and Chippewa Rivers and Phoenix Park, the Confluence Project is the backbone of a local economic development strategy based on upgrading our region’s cultural quality of life. Residents are rapidly filling the 600+ housing units in the downtown area and employees are occupying recently completed office buildings as quickly as they can be recruited. Haymarket Landing will include 33,000 SF of commercial space and 119 apartments to accommodate as many as 400 residents. Haymarket Landing is part of the Confluence Project, which will include a Community Arts Center. The Arts Center will have multiple performance venues, galleries, classrooms and public spaces, all designed to be an iconic structure and a vibrant center of activity. If your business provides quality food, wine, music or entertainment, a unique retail product or you need a home for a creative enterprise, Haymarket Landing at the Confluence is the ideal location for you. 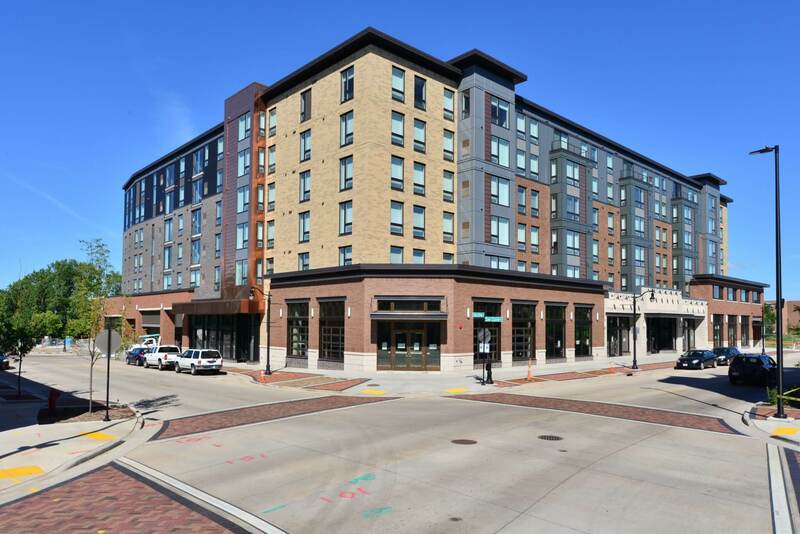 Call today for details on Haymarket Landing and become part of this exciting redevelopment opportunity in Downtown Eau Claire! 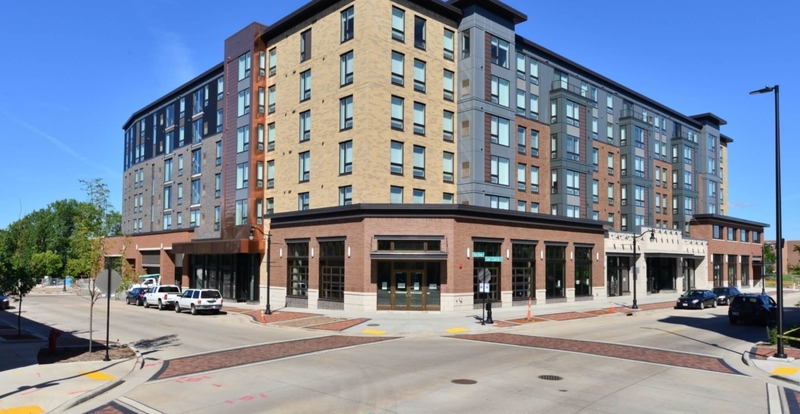 If you have questions about Haymarket Landing, or would like to request more information, please contact us. ©2016 Haymarket Landing. All rights reserved.